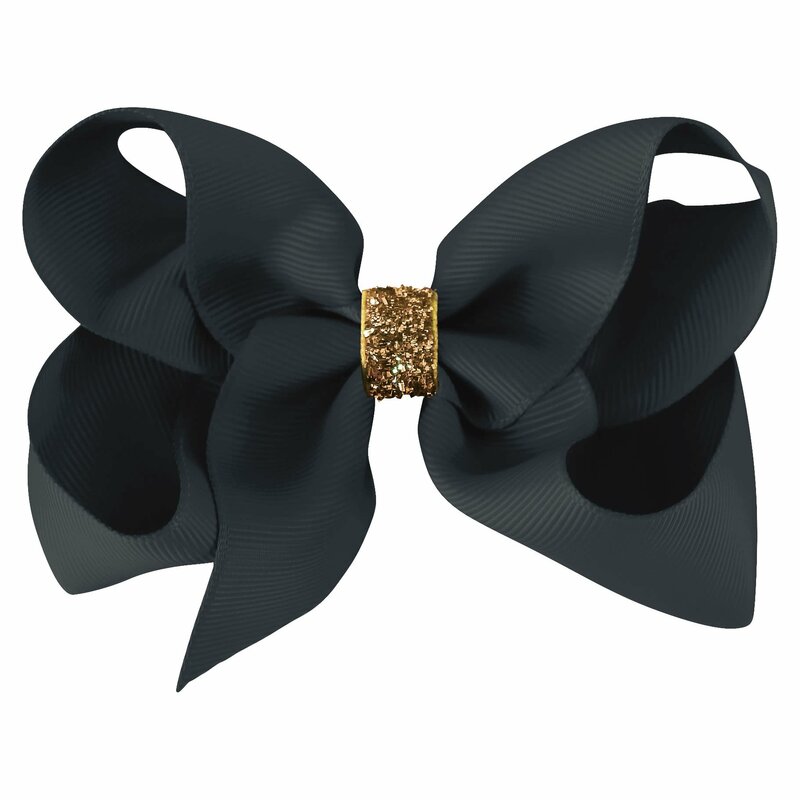 Large Milledeux® grosgrain boutique bow with a gold glitter ribbon center on a grosgrain covered alligator clip. 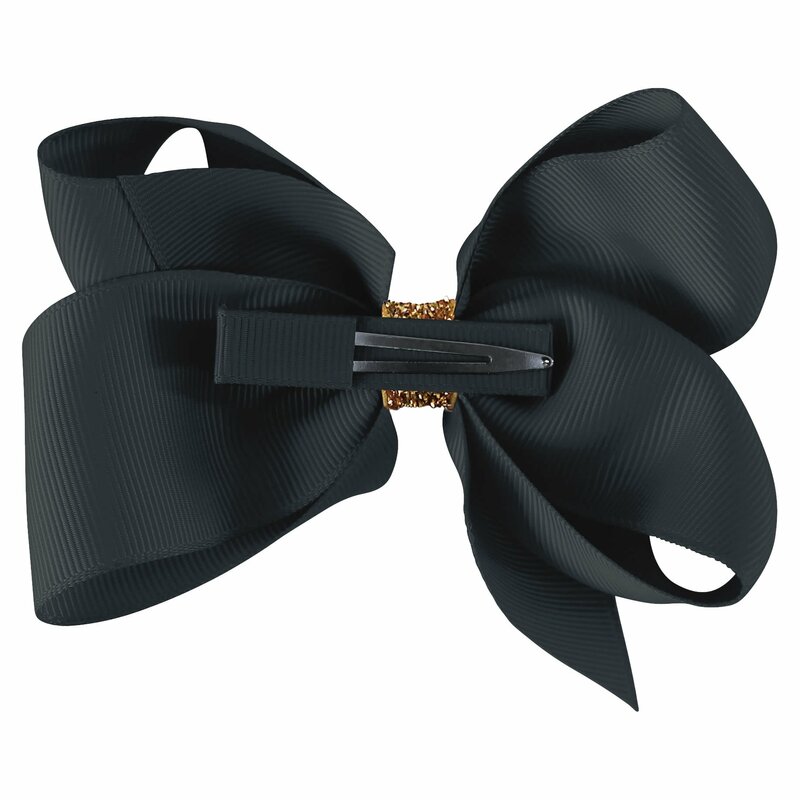 The alligator clip measures 4.5 cm (1.8 inches) and the bow is approximately 7.5 x 10.2 cm (3 x 4 inches). 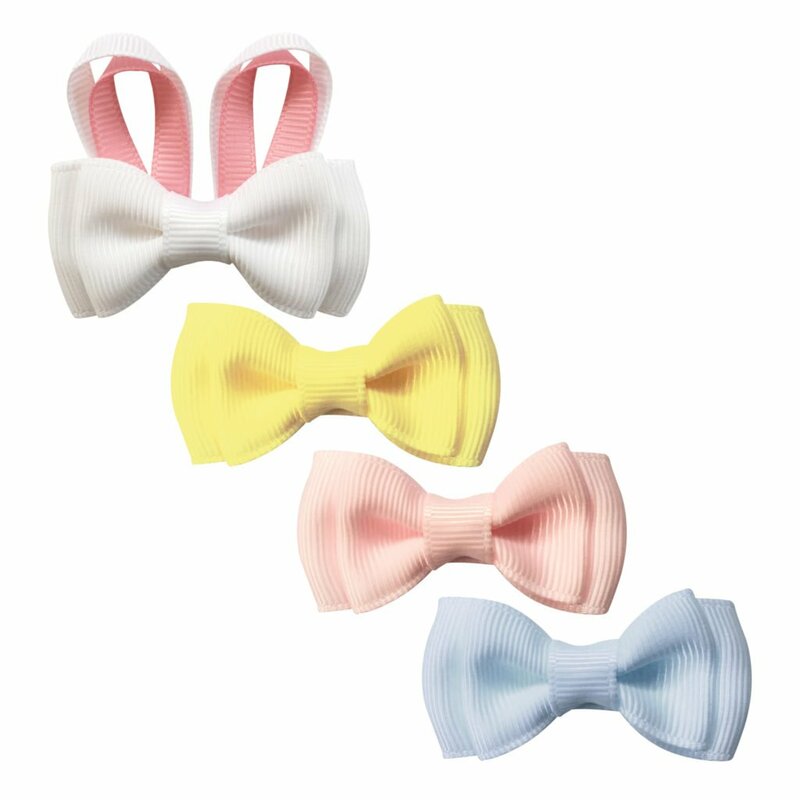 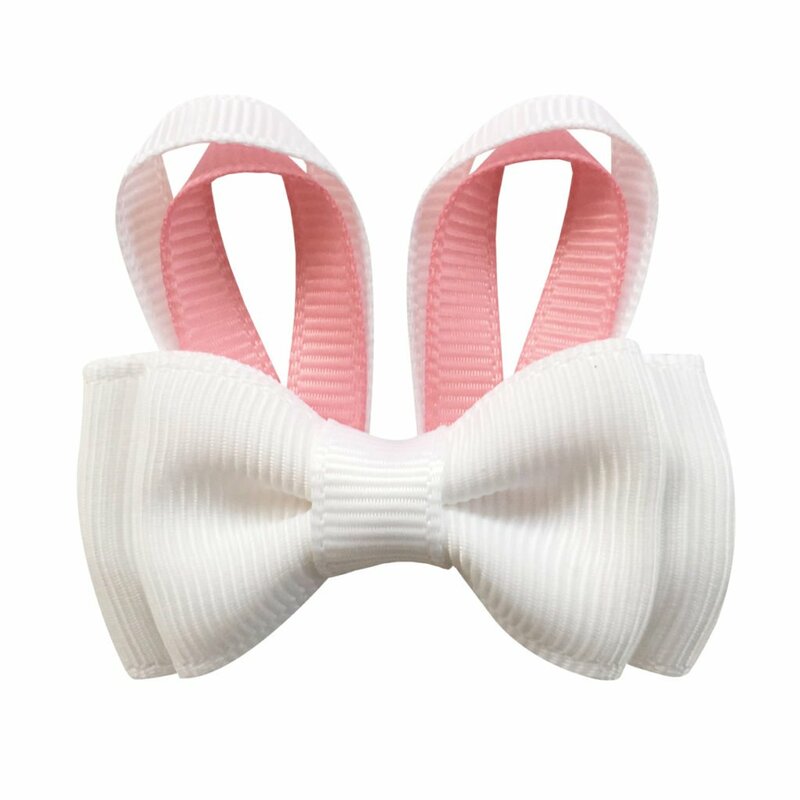 All of our Milledeux® boutique bows are hand-made, and as such, we cannot guarantee that two products are exactly alike, even if they are the same style and color.